Luís Bernardino, CEI-IUL researcher, recently published a new article entitled “The Angolan Armed Forces and the African Peace and Security Architecture“, in co-authorship with in Gustavo Plácido (Portuguese Institute of International Relations and Security). The article appeared at the journal Southern African Peace and Security Studies (SACCPS). Angola’s involvement in the African Peace and Security Architecture (APSA) is an example of a rising regional power searching for strategic affirmation. 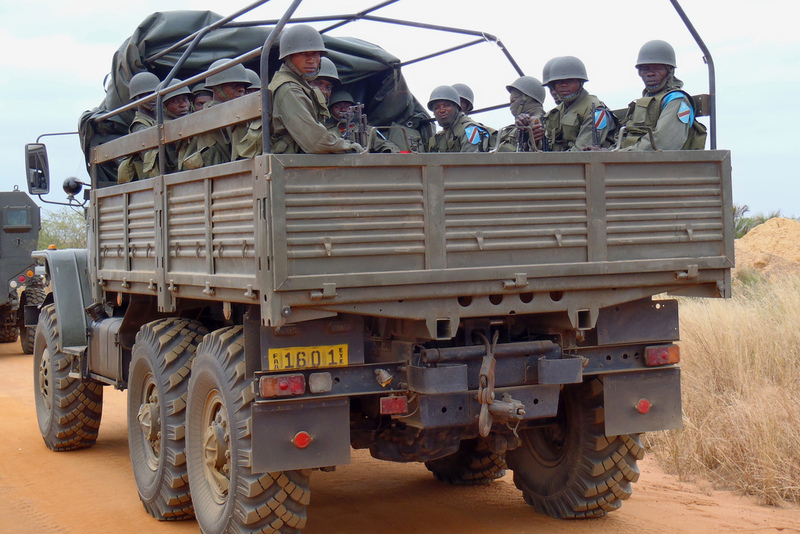 Through a participatory, influential and engaging foreign policy, Angola is committed to a strategic balance in which the Armed Forces (FAA) are an instrument of both military cooperation and conflict resolution within Angola’s area of interest. This article seeks to demystify this paradigm and to reflect upon Angola’s potential interests behind its participation in the APSA’s framework. While being strategic to the development and affirmation of Angola’s military capabilities, the APSA also enables the FAA to function as a mechanism for the assertion of the country’s foreign policy at the regional and continental level. These dynamics are all the more relevant in a context where Luanda holds a non-permanent seat in the United Nations Security Council. Luís Manuel Brás Bernardino is a Lieutenant Colonel in the Portuguese Army and has General Staff Course qualifications. He holds a MA in Strategy and a PhD in International Relations from Lisbon University. He is currently a researcher at the Centre for International Studies at the University of Lisbon (CEI-IUL) in a post-doctoral project on African Security and Defense architectures. He is Professor in the Department of Post-Graduate Studies at the Military Academy in Lisbon and member of the Centre for Investigation, Development and Research of the Military Academy (CINAMIL).